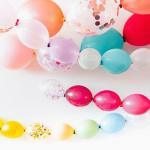 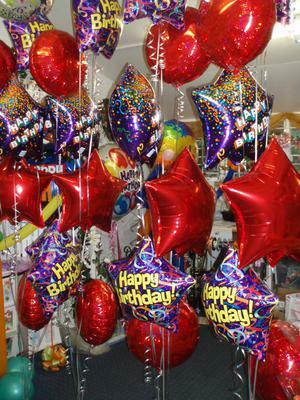 Gorgeous helium balloon decorating service for all celebrations. 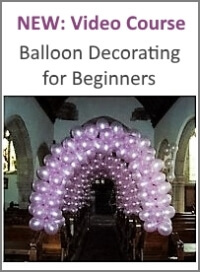 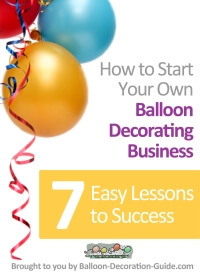 Heaven Scent is a well established helium balloon and flower decorating service with an excellent reputation for outstanding customer service and value for money. 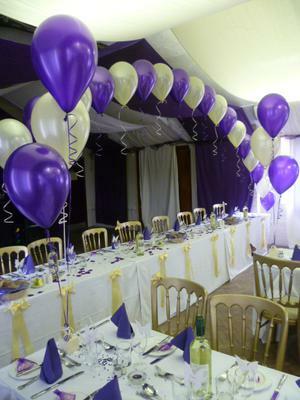 We provide and deliver professional quality helium latex and foil balloon arrangements for all celebrations throughout Norfolk, UK. 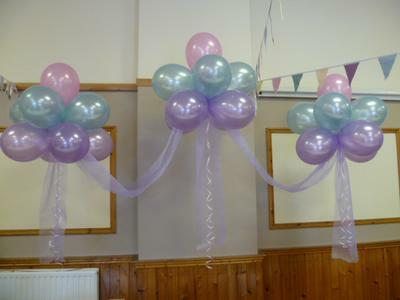 We decorate your venue for you leaving you free to enjoy the day! 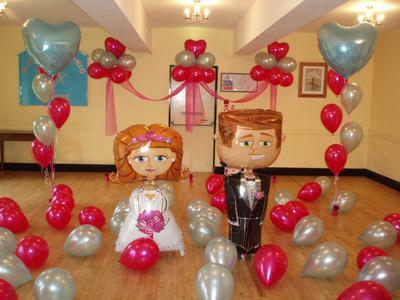 We have a passion for balloons and decorate for: Weddings, Christenings, birthdays, engagements, anniversaries, high school proms and corporate events. 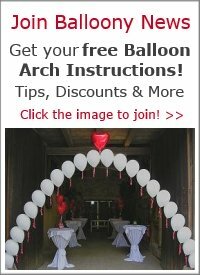 We also provide small and personal 100% biodegradable balloon releases for funerals.